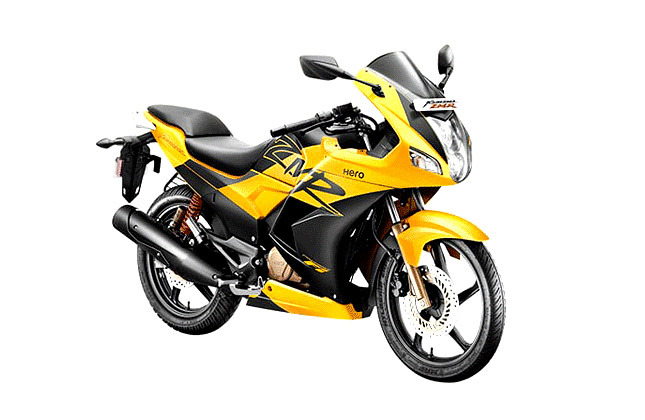 Hero Karizma registered Zero units, in terms of sales in the month of October 2018. On the other hand, the Yamaha R15 V3 registered a whopping 15,000 units. 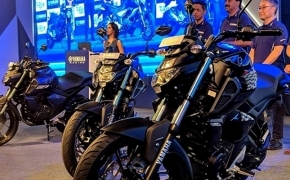 This contrast in sales is due to several factors, one of them being that Hero, as a company, only focuses on 100cc market, which is their main target audience. The other reasons, why the Hero Karizma suffers so much is due to poor looks and mediocre performance. 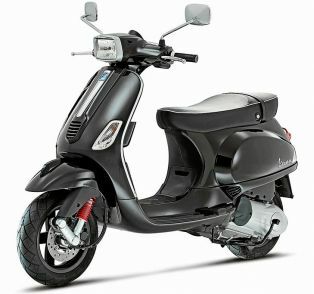 The bike features dated technology and doesn’t offer anything special in terms of performance. Hero MotoCorp sells a huge array of 100cc motorcycles and almost all of them are identical to each other. 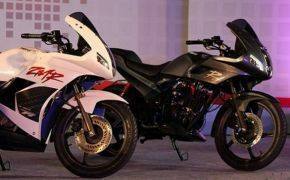 They recently launched the Hero Xtreme 200R but that is also struggling to grab even a bit of market share. The competition, however, is doing well in almost every area. 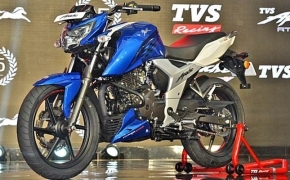 TVS Motors recently launched the TVS Radeon, which is better in terms of features than the Hero Splendor. The company also launched the TVS Apache RR 310, a lightweight supersport which competes against the like of KTM Duke 390, and KTM RC 390. 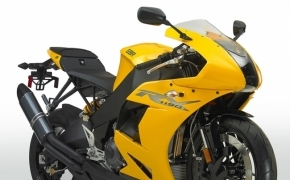 EBR Declares Bankruptcy- How Does This Affect Hero?